In addition to all of the ever-changing buzz, Facebook has recently switched up their algorithms. If you've been watching your business’s page, you've probably noticed a big decline in the number of people your posts are reaching. The number of “likes” or followers you have isn't the end all be all, but you should know who you’re reaching and how often. Analyze the success (or failure) of each post and tweak accordingly. This will also help you be more responsive to user engagement. Social Media Agency Weebly is used by a lot of. 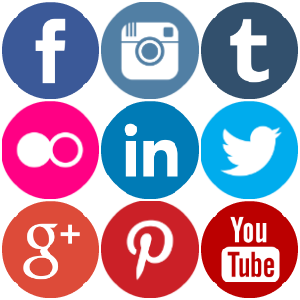 All over the world, individuals have various social media programs which programs are used more often than not. This means that individuals within the company tend to be sharing photos and photographs regarding their existence and the company as well.